Last month I was back in the director’s chair with a fifth grade production of Treasure Island. The show was at Sunset Hill Elementary in Plymouth, MN (a suburb of Minneapolis) and I was actually co-directing with another theatre artist in town, Amy Abrigo. The show was something that was handed off to me late in the game but of course I accepted with eagerness. While I’ve directed a bunch of community theatre and high school students, it had been a while since I’d been in charge of so many little ones. I had been a substitute teacher in Florida and experienced what a handful of second graders could be, but to be fair to all those fifth graders reading this, they’re not that bad. They are in a transitional age group where they are old enough to be “cool” and talk to you like an adult, but still young in that they have very little self-control, respect or understanding of the consequences their actions may have. In short, it was a mixed-bag of screaming and praising. While the rehearsal process lasted a few weeks, it was only for two short afternoons a week where most of my time was spent herding cats and being a disciplinarian. The whole time I kept reassuring myself that “it will all come together in the end”, because I am no stranger to the way shows work out sometimes. However, while I knew at some point those kids would listen to me and memorize their lines, I wasn’t fool enough to think it would just happen on it’s own. I did the kids, Amy and myself a favor and took a hatchet to the already short script. 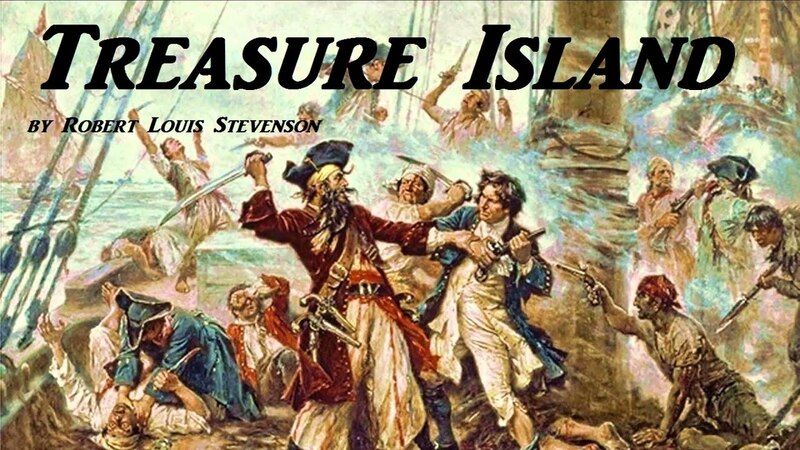 Being that Treasure Island a story we’re all kind of familiar with I said nuance-be-damned and essentially cut out anything that didn’t feature Jim Hawkins or Long John Silver. The show was a musical as well so that really helped bridge any gaps in the story. Even with those cuts, the show was just under forty minutes! Which flew by but was plenty, believe you me. Of course my eternal optimism was rewarded in the end and the two performances went off without a hitch. The little bastards pulled it off and I was ultimately proud of them. I was even witness to some extremely humble moments when they would confide in me about how nervous they were to perform in front of their peers… it was very touching! It’s so funny working with kids that age because you really do want the best for them and think they are just the cutest, but damn do you want to wring their necks. I say all of this, of course, with tremendous love and I think anyone who has shared my shoes gets it 100%. Finally, I would just like to include the cast list here (pictures will come at some point on my directing page) so one day one of those little munchkins can Google their name and read exactly what I thought of them. Also, here’s a song from the show that was the absolute bane of my existence.